Miles Kessler is an American teacher of Aikido (6th Dan Aikikai), meditation, and Integral Practice. He is a dual-lineage holder in both the Iwama tradition of Aikido and the Burmese Mahasi tradition of Meditation. He is the founder and director of the Integral Dojo in Tel Aviv, as well as the non-profit organization Aikido Without Borders in Israel/Palestine. 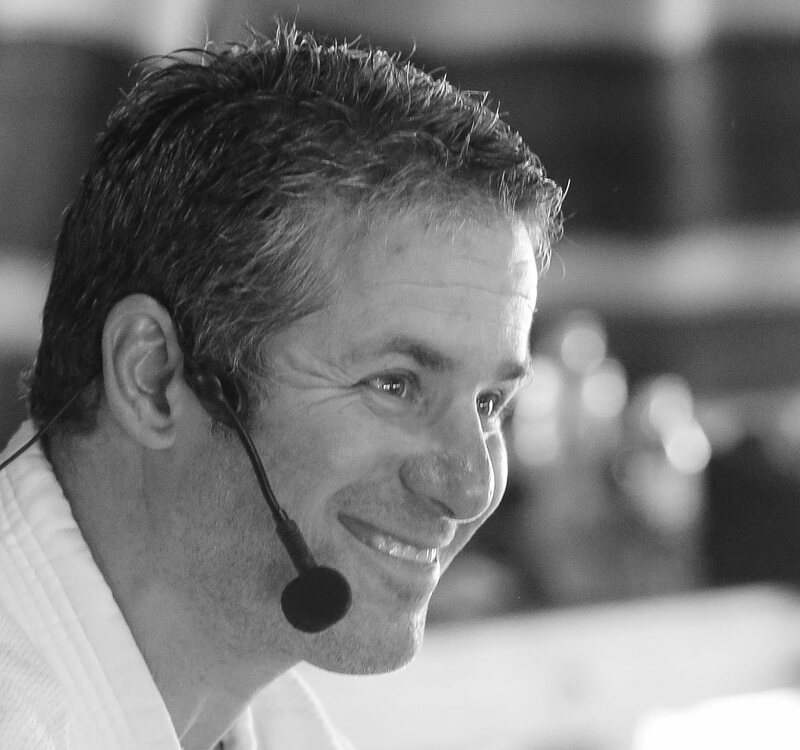 For over a decade he and his team have been producing several renowned international Aikido events. For over 20 years he has been invited to teach Aikido, meditation, and Integral practice in many international workshops and retreats in dojos, organizations, corporations and think tanks. Miles’ mission is to support people who are committed to a higher Path of practice in the areas of Aikido, meditation, mindfulness, personal development, embodiment and Integral Practice. He does this by guiding them to grow and progress towards their greater potential, through practices engaging body, mind, heart, and spirit.